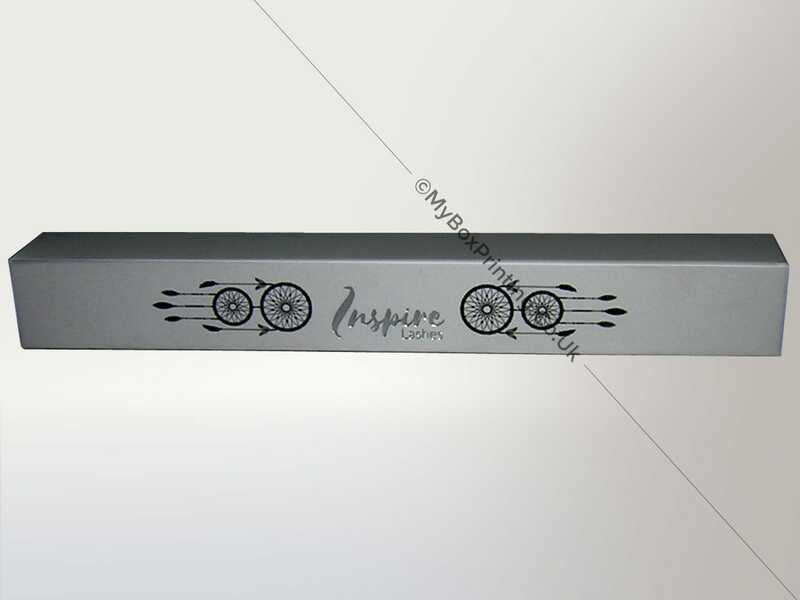 Foil stamping or most commonly known as foil application is mostly a commercial printing procedure where a metallic or pigmented foil is applied on to a slid surface by pressing a heated dye onto a foil and making it permanently stick to the surface and leave a design. Most commonly used metallic foils are gold, silver, copper and holographic foils with availability of matte and gloss finished solid coloured foil rolls. Why Gold or Silver Foiling should be used? 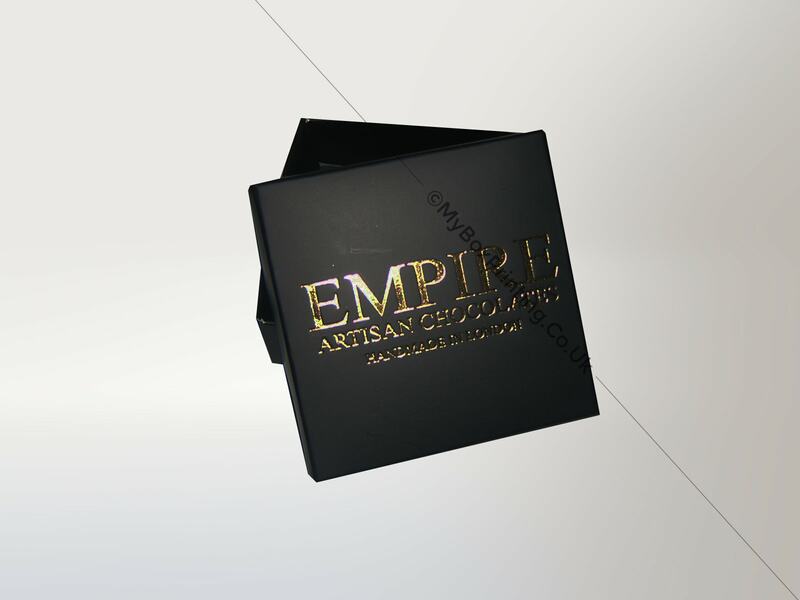 A box can have a pretty much luxurious design but truly fancy and luxurious look comes with foil stamping. A metallic shimmer will give the printed piece a really pop out effect and will make the attention grabbing packaging box. Researches show that the gold or silver foiled printing uplifts the value and quality of the product. What Are The Pros and Cons of Foil Stamping? Foil is a smeared medium and unlike other printing methods, it doesn’t use any ink and as a result, its colour doesn’t change over time. Metallic foils leave a big visual impact with shiny and luxurious finishes and aren’t much costly. Though foiling is not that much expansive but it sure is labour intensive and requires multiple machine runs to achieve the multi-coloured designs. Need Silver or Gold Foiling on Your Boxes? My Box Printing offers industry best rates for foil stamping and our friendly staff will assist you in the complete process to produce a greater brand perspective boxes. Contact us today via phone or email and get a luxury box for you product. Home » Blog » What is Foil Stamping and what are most commonly used foiling types?